* - marked fields must be completed. Please confirm your consent to the use of your data in accordance with. EU - DS-GMO: I agree that I would like to be informed by e-mail. For this purpose, I have entered my data in this form. The disclosure to third parties and a use for other purposes I disagree. 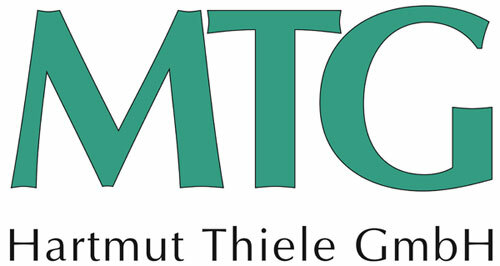 I can my contradiction in terms at any time by e-mail to info@m-t-g.eu or by letter to: MTG Hartmut Thiele GmbH, Röntgenstr. 3, 30890 Barsinghausen. We only ask for data which is necessary for processing your enquiry or your order. It is in your sole discretion to enter this data. The access to your data is given only to few, especially authorised persons who have to treat the technical and commercial aspects of your enquiry. The data is only used for the purpose for which it has been entered and is not sold to third parties.